Now you “Gotta Do Right” by loosening your belt a notch or just wearing pants with an elastic waistband to these establishments. The beats are cheap, but come piled thick…and don’t you go worryin ’bout service neither. 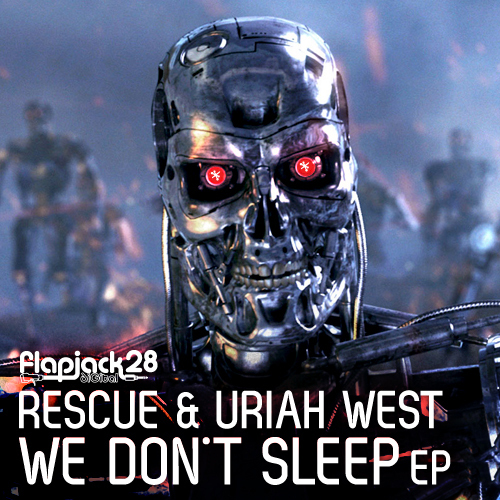 If Rescue ain’t around he’s probably in the shitter, but Uriah West will be by your tables in a jiff to make sure you have plenty of funk piled high on your groove plate. If you are really feeling it, then the only thing that is going to be screaming“Turn Me On” is the faucet in the bathroom, cuz you best wash all that mess off your face. 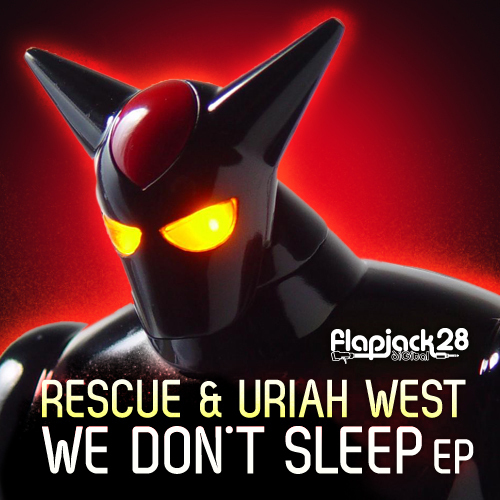 Rescue & Uriah West wouldn’t want you going back out into public looking like your face got painted like an infant in a high chair. These boys will take care of you real good, make sure you is well fed, and at least one strap is up on your overalls. 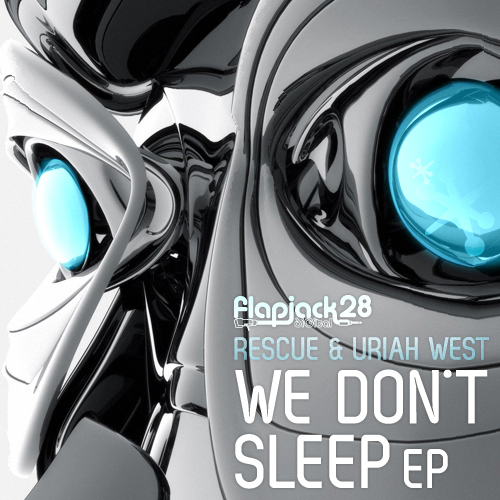 You can stop on by the greasy spoon anytime and see em as the “We Don’t Sleep EP” is kind of built out of their motto. Who else is willing to serve steak ‘n’ eggs, flapjacks, burgers, and beats at any hour day or night? 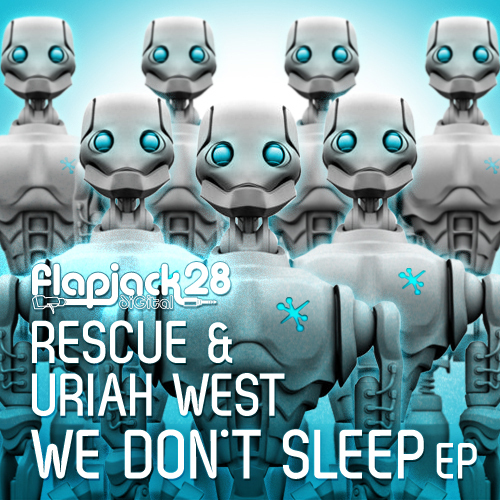 Posted in Flapjack Records, Frankie J, Rescue, Uriah West on December 12, 2011 by savoyproductions.